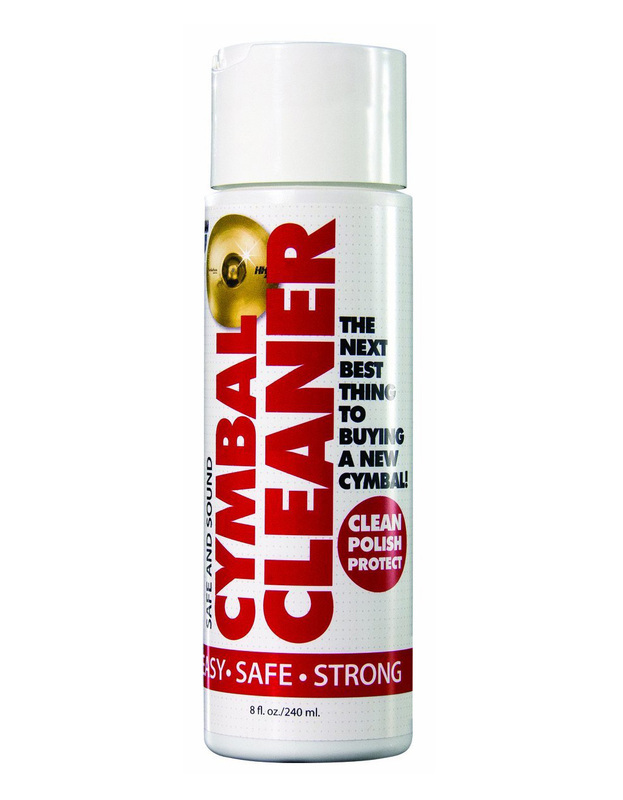 Sabian's Safe and Sound Cymbal Cleaner is specially formulated to effectively clean your cymbals while protecting their performance and longevity. This organic cleaner is scent-free, acid-free, solvent-free and biodegradable. 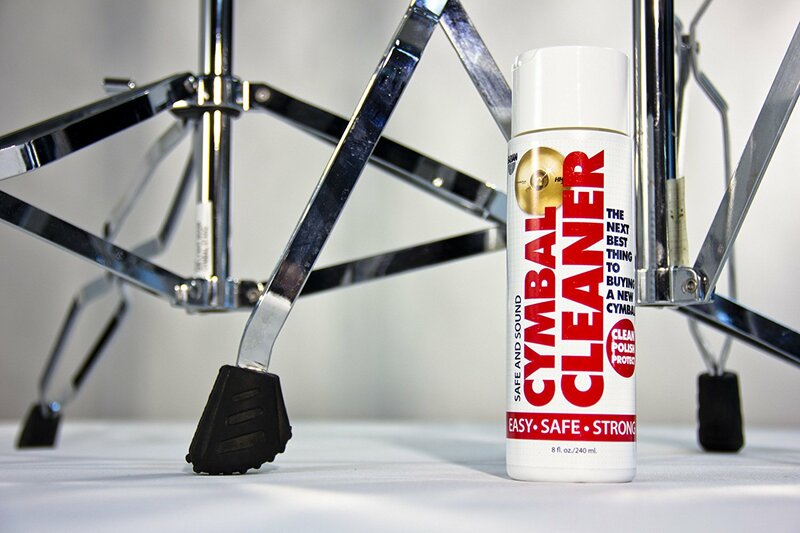 Besides being good for the environment this is great news for your cymbal. 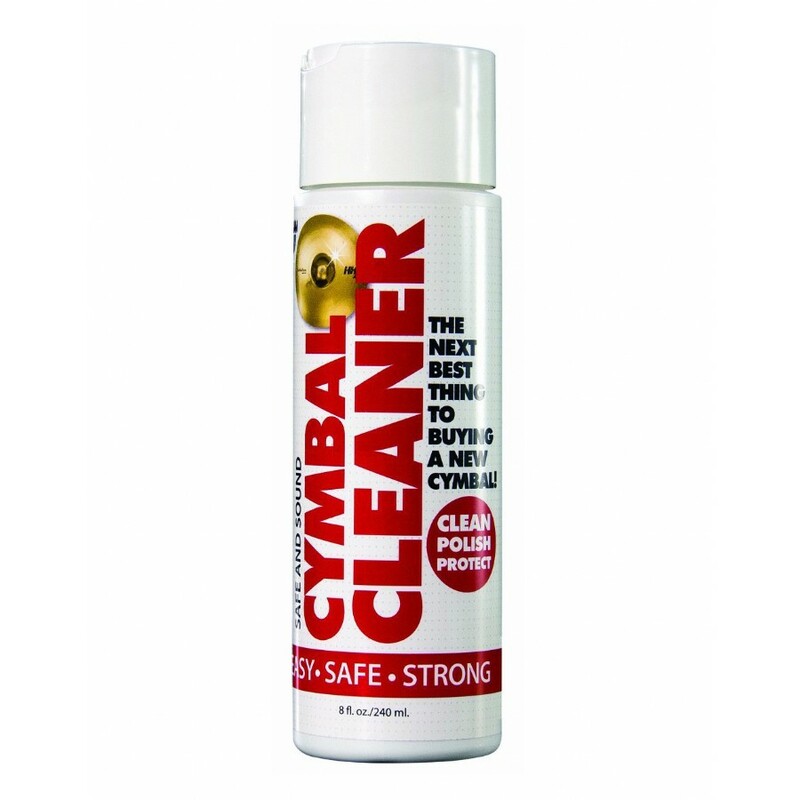 This is the cleaner for those cymbals that you really want to have around for a long time.